Um. Yes you do. And if you want those gorge brass coloured ones, you REALLY do. Those babies can often take 12 weeks to make! 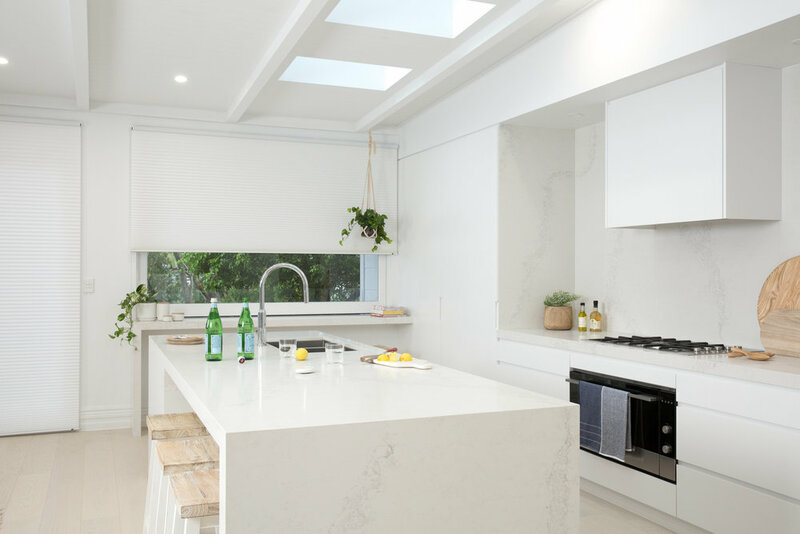 So if you're planning a reno, here are a couple of decisions you might want to start thinking about sooner rather than later. What kind of WINDOW COVERINGS do you want? 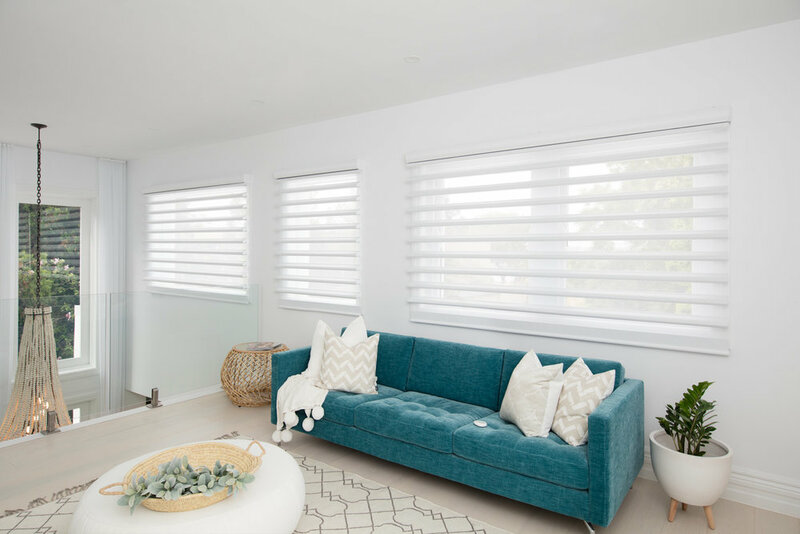 If you're keen on having motorised blinds like me (PS they're life changing) you need to decide this early on so that your electrician can rough-in all the necessary wiring behind the walls - just like he would for lighting. Another reason you don't want leave window coverings til last is the cost. Imagine having a beautiful new home with bed sheets covering your windows because you didn’t budget for shutters? Get moving on your TILES & TAPS early! Your plumber, builder and tiler will all ask you what you've chosen here BEFORE they start any work. This is because it impacts how they prep the floors and walls and also what it's going to cost e.g - smaller, fiddly tiles will cost more to lay than your standard 600 x 600 ones. On top of all this your plumber will need your chosen taps onsite for him to rough-in behind the walls. 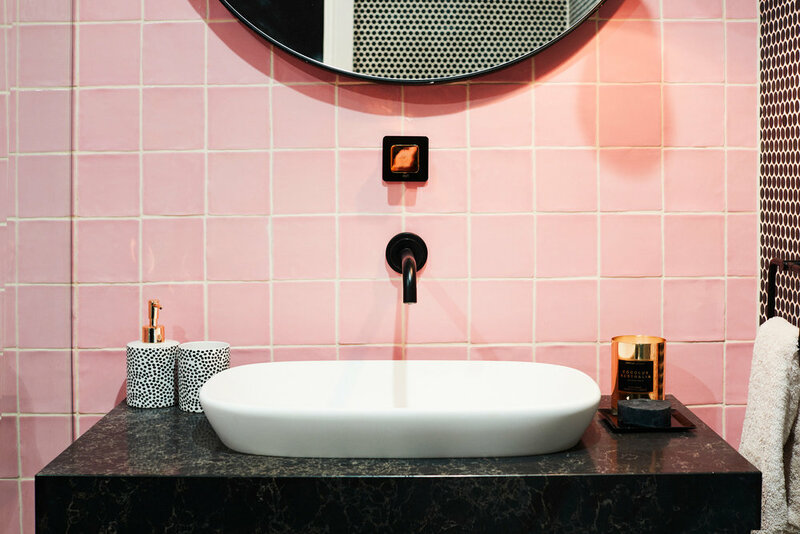 Some of the prettiest taps aren't always in stock so don't assume you can buy them off the rack like you can a white shirt in Witchery. They can sometimes have a 3mth lead time so get on top of this early to avoid disappointment! Once you've finished your reno you'll be patting yourself on the back if you thought about the acoustics in your home early!! If you don't think about it early, you'll miss the opportunity altogether. I don’t know about you, but the idea of limiting noise transfer between walls and floors really appeals to me. And there are actually lots of choices you can make early in your reno process to reduce noise. Insulation: you can tell your builder to use Bradford Soundscreen insulation which helps reduce noise transfer. But if you don't tell him, he'll just use the standard stuff. Glass: There’s such a thing as ‘hush glass’, which can reduce noise by up to 34% compared with normal glass. Living on a bus route means this is a winner in my household. Plasterboard A.K.A. Gyprock: If you want to cut down the noise, I would do all of the above AND use Gyprock Soundchek which adds another layer of noise reduction. But remember, if you don't ask, you won't get!